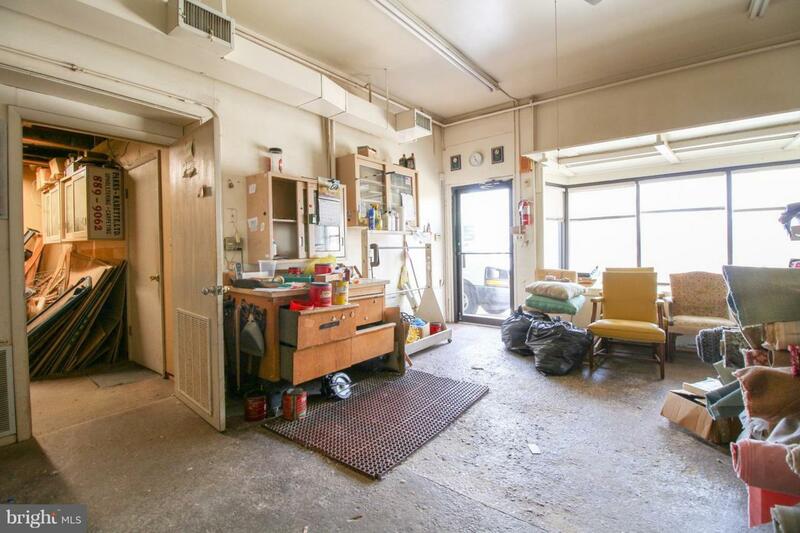 Excellent development or conversion potential. 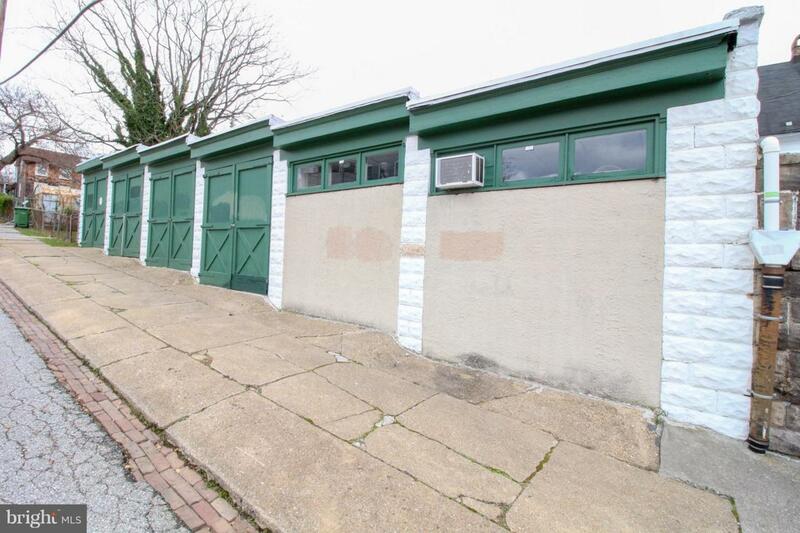 Large building on corner lot on high traffic Falls Road and just a short walk from The Avenue. Several new businesses popping up close by. 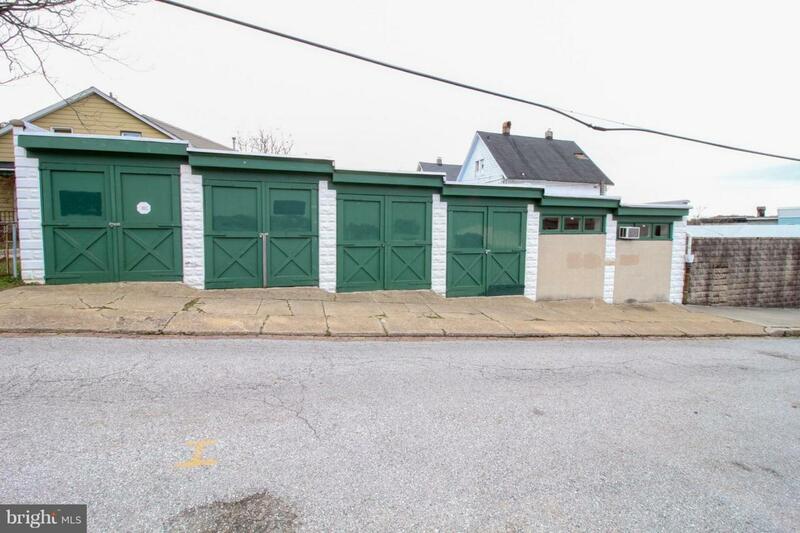 Building currently consists of office, showroom, workshop, and garages. 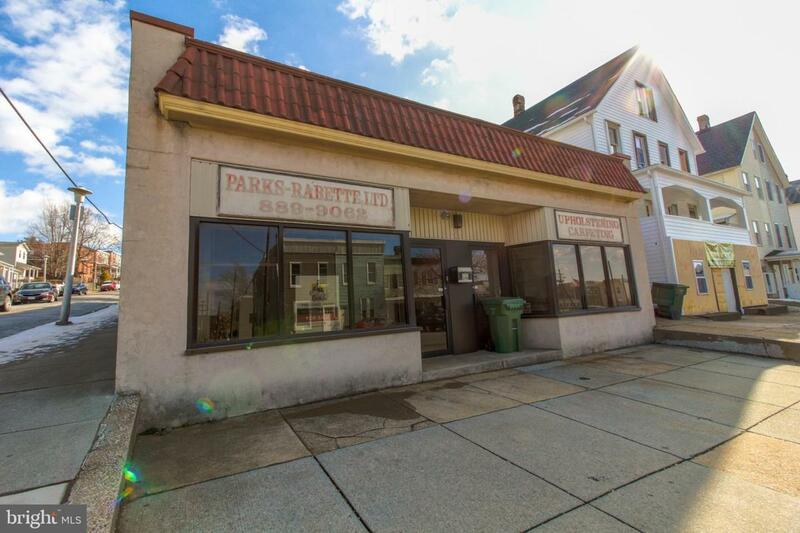 Perfect for retail, food service, medical, or multi-use redevelopment.